Lois Walpole was born in London of Anglo Scottish heritage. She graduated from Saint Martins School of Art, London with a B.A.(Hons.) 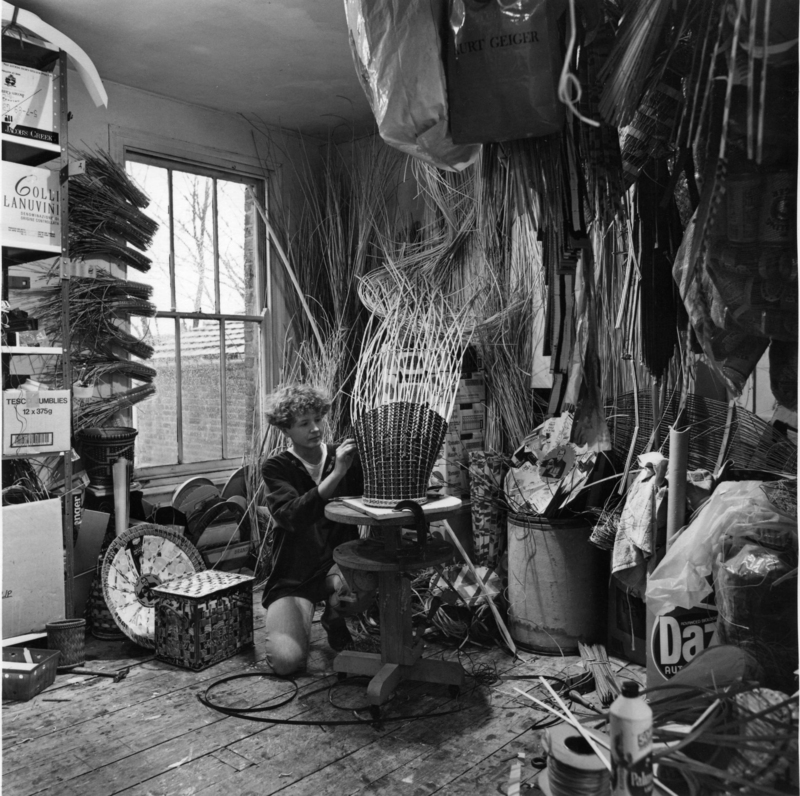 in Sculpture in 1975 and obtained City and Guilds qualifications in Basket Making from the London College of Furniture in 1982. In 2003 she completed a Doctorate in the Design department at the Royal College of Art in London. Since 1982 she has worked full time as an artist/ basket maker taking part in and curating national and international exhibitions, working to commission, designing for production, teaching and writing. From 1972 to 2005 she lived in London. 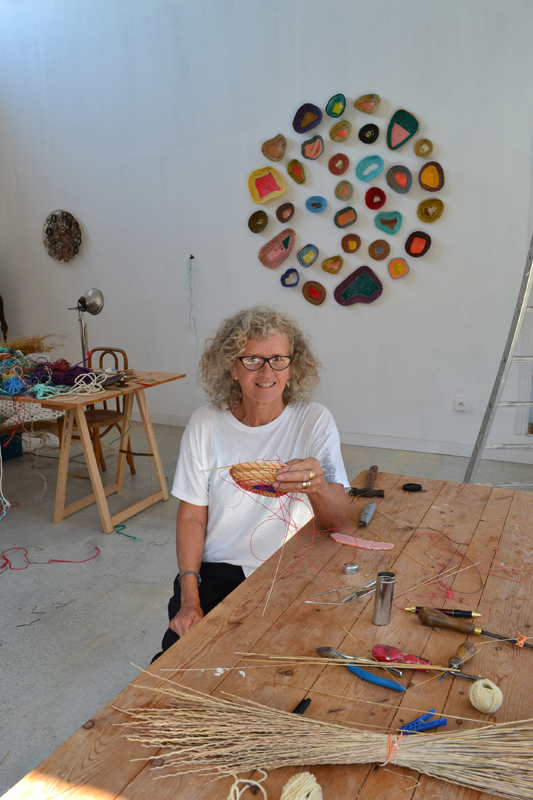 Now she divides her time between the Shetland Islands and the Charente, in south west France, where her studio is based.